John Chen will dump BlackBerry handsets if they don't make money | BlackBerry Blast! In an interview with Reuters, BlackBerry CEO John Chen said he would stop making handsets if they don't start making money. After the story was published a followup was published on BlackBerry's website where Chen said his words were taken out of context. So what did he say exactly? "If I cannot make money on handsets, I will not be in the handset business," John Chen said in an interview, adding that the time frame for such a decision was short. He would not be more specific, but said it should be possible to make money off shipments of as few as 10 million a year. 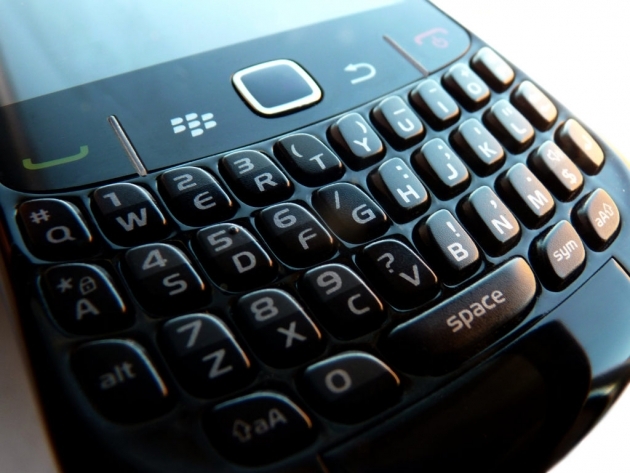 The truth is BlackBerry will have to dump their handset business if it doesn't make money. The company has been dumping real estate assets to raise cash and they don't have much of a choice here. If other revenue streams arise by supporting other platforms BlackBerry may not need to be in the handset business. It is hard to imagine BlackBerry without handsets, but that could happen.